Dream Design was founded in 1984 with the vision to offer the very best in design, product and service for the discerning. To this end we partner some of the most highly regarded brands within our industry. Companies with pedigree, who innovate and produce consistent quality whilst sharing our commitment to exceed our clients expectations. Design – it’s in the name and is key to our success. Good design can have a big impact on our quality of life. At Dream Design, we are not influenced by passing fads; instead we aim to design longevity into every project, creating special places of which we can all be proud. We are here to help whether it is a complete home refurbishment project or advice on the size and style of a new dining table. If you share our passion, we would love the opportunity to help you create your dream home. 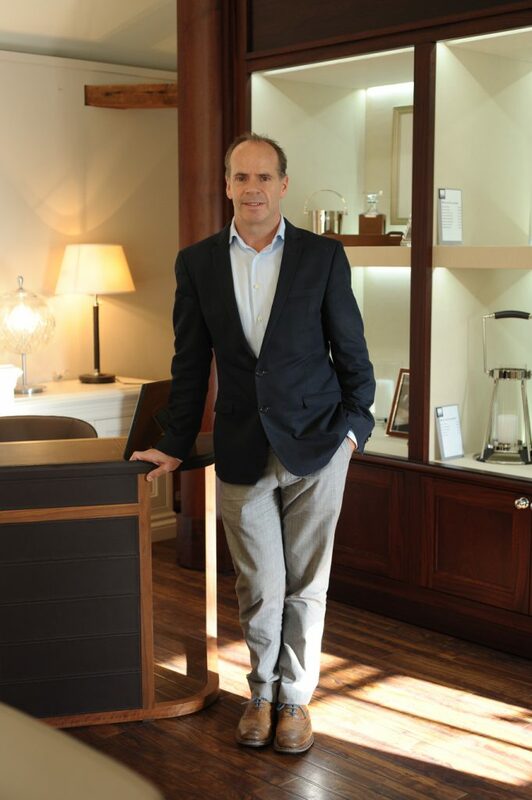 Andrew James, our manufacturing division specialises in bespoke cabinetry and allows us to offer complete one off commissions. Our ecommerce store completes our portfolio with luxury furniture, gifts and accessories, and is available at everythingbutordinary.co.uk. Thank you for your interest in Dream Design.